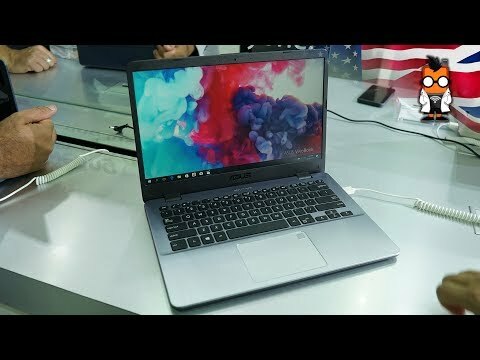 A 14-inch notebook with up to Core i7 processor, up to 16GB RAM, a fingerprint reader, and with dual-band 802.11ac Wi-Fi connectivity. 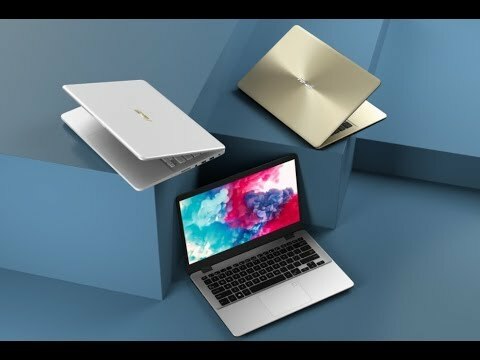 The lowest price of ASUS VivoBook 14 X442UF is P33,316 at Poundit.com, which is 36% less than the cost of VivoBook 14 X442UF at AKULAKU (P52,299). The latest price of ASUS VivoBook 14 X442UF was updated on Apr 22, 2019, 09:23.